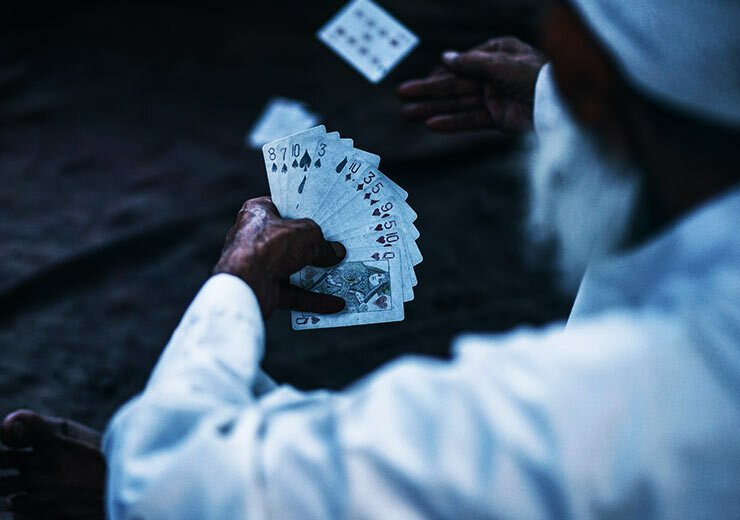 Gin Rummy gained popularity in the 1970s, and since then the game has been loved my many rummy players who seek out opportunities to play online or with friends. 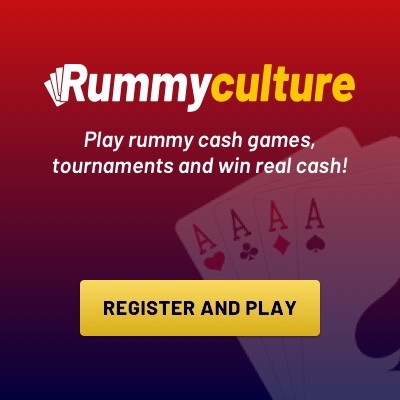 Most people say that winning a game of rummy is based on strategy and strong analytical skill. 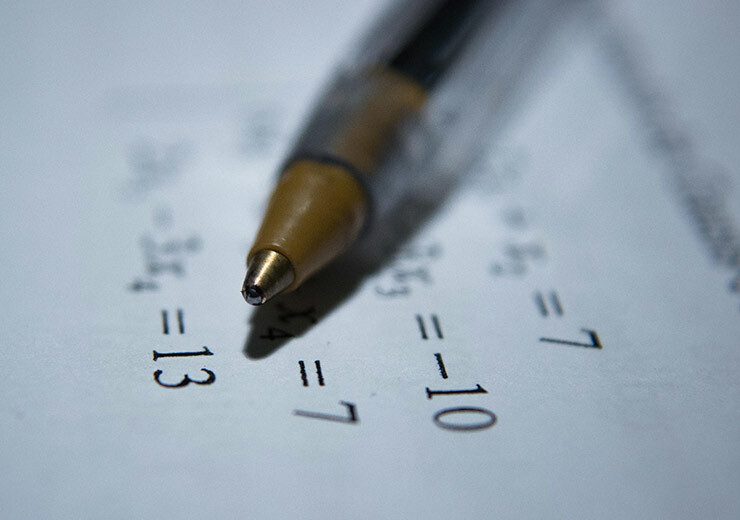 To learn some tricks to help you succeed, read this comprehensive guide. 1. Always try and discard cards that rank higher than your opponent. You may also want to discard cards from other suits and not the ones played by your opponent. For example if a player plays a 7 of diamonds, you are better off playing a 8 of clubs or a 9 of spades. 2. Focus on the cards you have rather than worrying too much about the cards of your opponent. 3. Remember the melds; make a note of all the melds you can form with the cards you have and then think about how you can create melds with the help of cards in the closed deck. 4. Anticipate your opponent’s strategy based on how they are disposing of their cards in the first few rounds. 5. In online Gin Rummy, it is better to draw cards from the deck instead of picking an upcard. This is because if you pick an upcard there are chances of your opponent guessing your hand. 6. While it is good to speculate, sometimes you have to trust your instincts and play your best hands. 7. Always remember, that the seven is usually the most valuable card in the deck because of its ability to form melds. 8. Stock up on your high-cards till the game reaches the half-deck. Getting rid of your high-cards will result in your opponent gaining high-value cards.